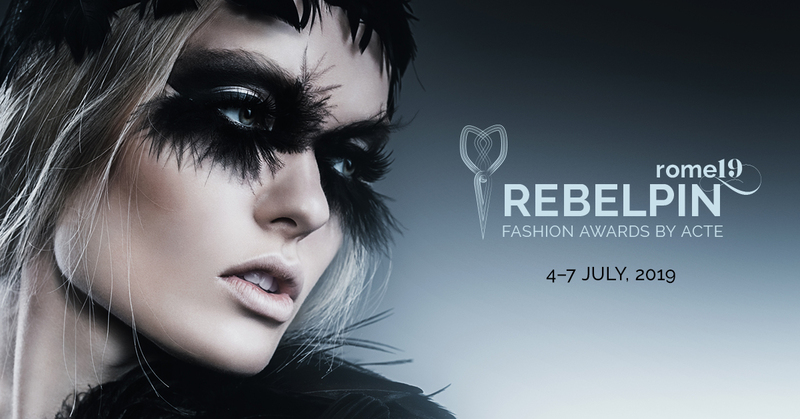 REBELPIN – Fashion awards by ACTE is a European Fashion contest for European designers. Organised by ACTE to celebrate the creativity and the heritage of its city members giving young designers the chance to connect to the market and the fashion and textile industry. The contest offers young creative entrepreneurs and students in Europe the opportunity to compete against each other and present their unique skills to the international fashion and textile industry. The designer will present three outfits on the theme: Urban jungle. A European Jury chooses all finalist. Two winners will be rewarded one winner by jury choice and one winner voted by the public on the web. The final of the contest will be in Rome Fashion Week July 2019 in collaboration with Altaroma and CNA Federmoda.